 Stationerystudio.co.uk understands that your privacy is important to you and that you care about how your information is used and shared online. We respect and value the privacy of everyone who visits Our Site and will only collect and use information in ways that are useful to you and in a manner consistent with your rights and Our obligations under the law. “We/Us/Our” means Stationery Studio, a trading brand of Melbourne Print Ltd, a limited company registered in England under 07498236, whose registered and main trading address is 73 Derby Road, Melbourne, Derbyshire DE73 8FE. 2.1 Our Site, stationerystudio.co.uk, is owned and operated by Melbourne Print Ltd, a limited company registered in England under07498236, whose registered and main trading address is 73 Derby Road, Melbourne, Derbyshire DE73 8FE. Our VAT number is 105947411. 5.3 With your permission and/or where permitted by law, We may also use your data for marketing purposes which may include contacting you by email and text message and post with information, news and offers on Our products. We will not, however, send you any unsolicited marketing or spam and will take all reasonable steps to ensure that We fully protect your rights and comply with Our obligations under the Data Protection Act 1998 and the Privacy and Electronic Communications (EC Directive) Regulations 2003, as amended in 2004, 2011 and 2015. You have the legal right to ask for a copy of any of your personal data held by Us (where such data is held) on payment of a small fee which will not exceed £3. Please contact Us for more details at help@stationerystudio.co.uk, or using the contact details below in section 13. 12.3 Certain features of Our Site depend on Cookies to function. UK and EU Cookie Law deems these Cookies to be “strictly necessary”. These Cookies are shown below in section 12.5. Your consent will not be sought to place these Cookies. You may still block these cookies by changing your internet browser’s settings as detailed below in section 12.9, but please be aware that Our Site may not work as intended if you do so. We have taken great care to ensure that your privacy is not at risk by allowing them.